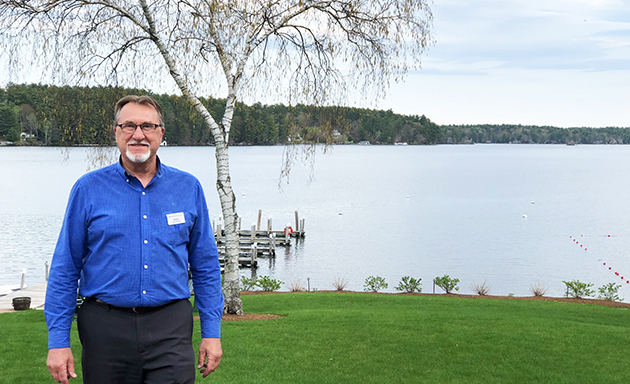 Published on May 11, 2018 in Lake Winnipesaukee Hotel. Closed Tags: beach, lake winnipesaukee, lakeside hotel. 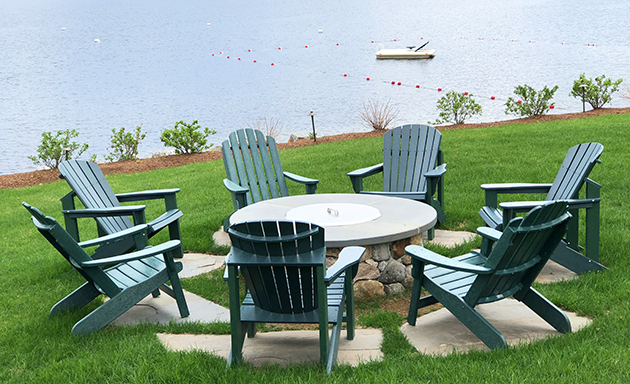 The Center Harbor Inn is excited to announce that this summer season’s preparations to our lakeside beach are just about complete and ready for guests to enjoy. We recently finished installing our swim line, mooring field, and swim raft for the brave ones ready to immerse themselves in the inviting waters of Lake Winnipesaukee. 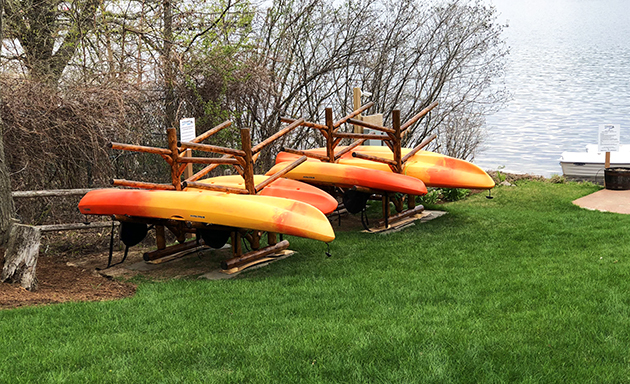 The beach furniture, fireplace seating, and our fleet of kayaks, paddle boards, and pedal boats are now available just in time to begin enjoying summertime fun as the warmer weather finally arrives. Come out and experience the magnificent sunrise each morning while enjoying a fine cup of locally roasted coffee offered at our continental breakfast. Sit out on our 200 feet of sandy beach and spot all the new wild birds returning from the South to enjoy the early summertime weather. You may even catch a glimpse of our resident otter swimming around the boat docks. If you are a boat owner, don’t leave her behind. Your boat is welcome to stay in one of our 16 boat slips or 8 moorings where you can unleash her to roam 71 square miles of New Hampshire’s largest lake. From sightseeing, to water sports to casting out your line, you are sure to find it all right here off of our beautiful shores. When the day winds down you can ease right into the night with a relaxing soak in our year-round, lakeside, outdoor hot tub or sit around our lakeside fire pit to catch the night falling over the lake. Make your reservations early and try not to miss out on all that the Big Lake has to offer. Make this summertime your summertime.